Although still quite rare, infestations are becoming more and more common. 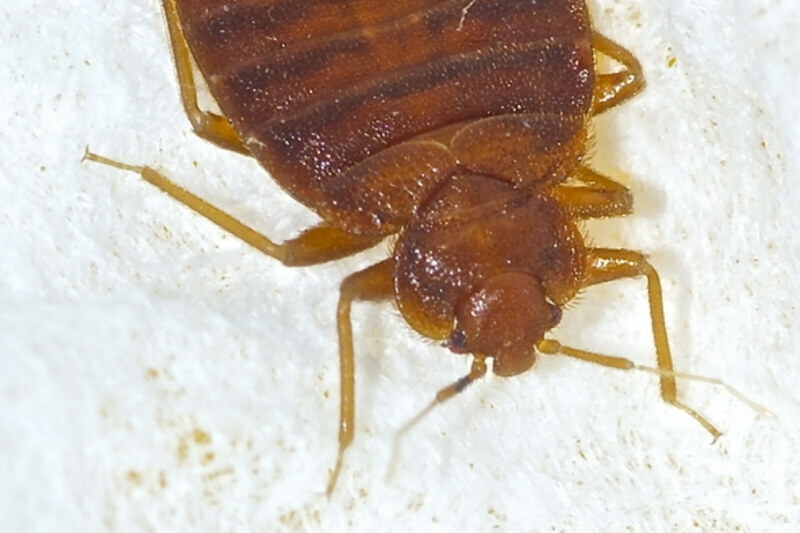 Not to be confused with dust mites that live in mattresses, bed bugs are the size of an apple pip, flat, brown, oval in shape and give quite a bite that leads to a red itchy lump. They are usually introduced to the home by a visitor from abroad or brought back from a family holiday. A full survey will need to be carried out to discover the level of infestation followed by an intense treatment with follow ups until clear.